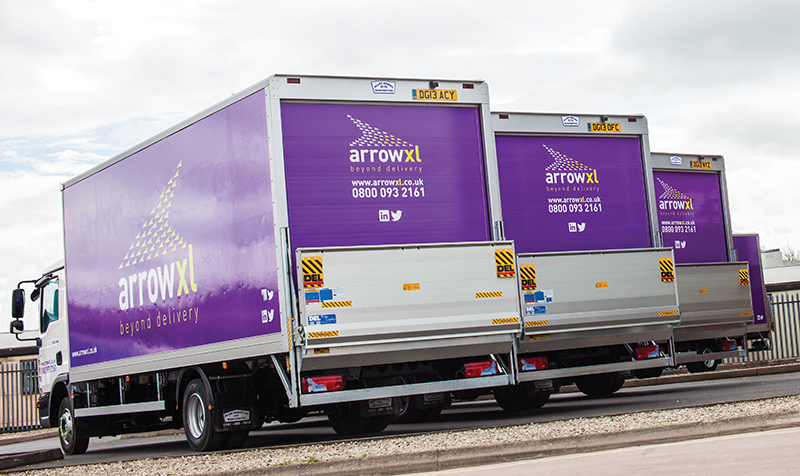 Arrow XL has spent £500,000 on 19 new double deck trailers for its fleet, which it said will provide greater efficiencies in terms of fleet capacity, fuel economy and environmental footprint. Two-man delivery business Arrow XL has launched a next-day delivery service. 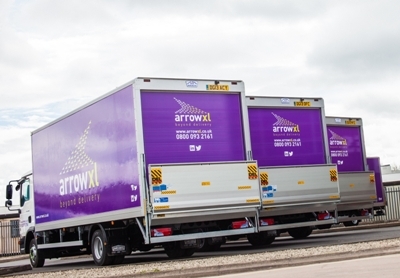 Two-man delivery firm Arrow XL has revealed it made over two million deliveries in its first year of trading under its new identity.